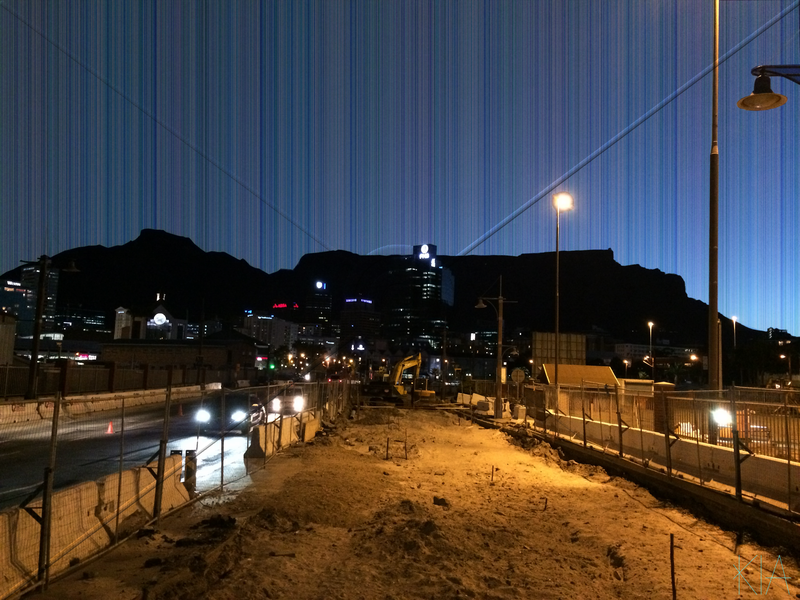 Taken from the construction site around the MOCAA, this striated sky portrays Cape Town by twilight. It is extremely inspiring to see construction in a City and the fact that a museum for contemporary African art is being built in Cape Town is wonderful. The Photo for Covered by Cucurbita was taken at Babylonstoren on a wonderful Saturday afternoon. The farm is a great outing and would be on my must visit list if you are in the Cape. The large garden has lots to look at and the tea garden offers a great place to relax for a bite to eat. 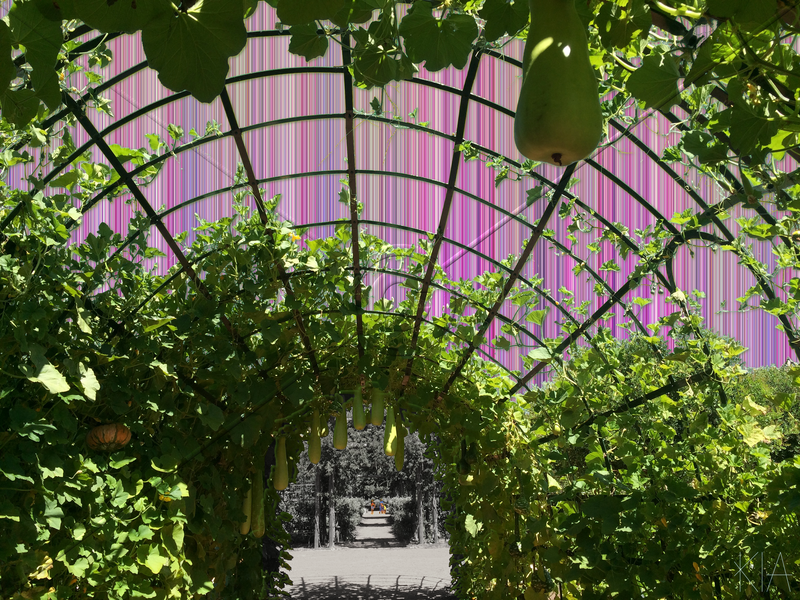 The Cucurbita covered tunnel is one of the interesting flora ‘attractions’ with its numerous different species hanging from the tunnel frame. 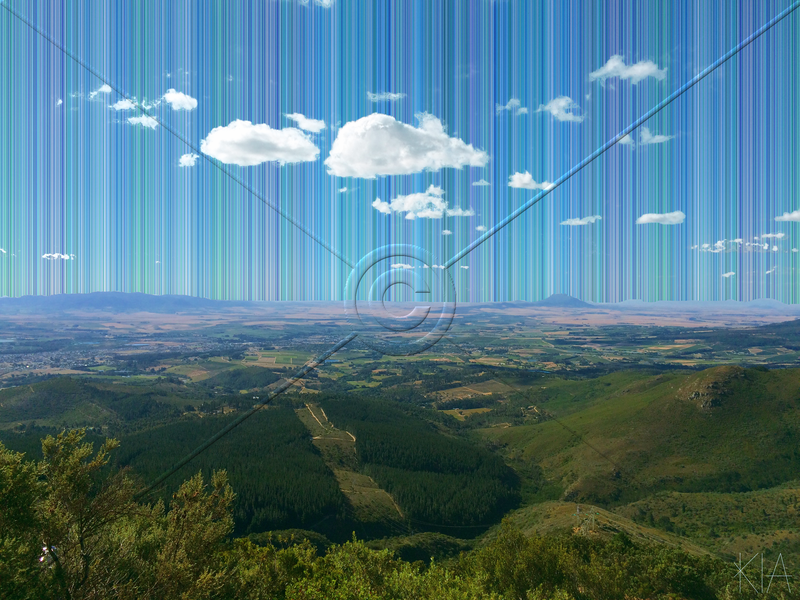 Taken from the Du Toitskloof Pass this piece shows another of the many beauties that South Africa has to offer. The Du Toitskloof Pass, which was built by Italian prisoners of war during the second world war, is a scenic drive that gives you expansive view over the Boland. The pass was replaced by the Huguenot tunnel in 1988 and takes you through the Du Toitskloof mountains between Paarl and Worcester. The tunnel is 3.9km and makes the trip approximately 11km shorter. For more on the history of the Pass click here. I have driven both the pass and the tunnel and if you have time on your hands I would suggest driving the pass over using the tunnel. 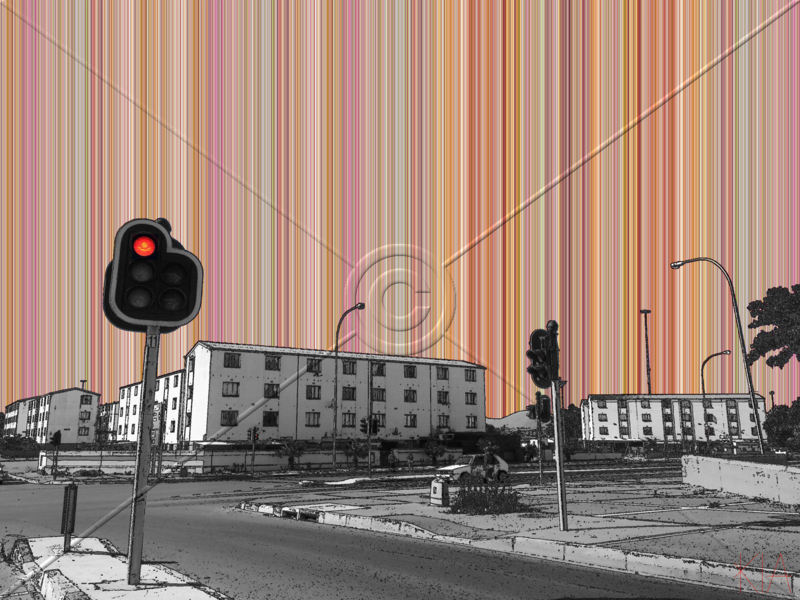 This piece started as a photograph taken while sitting in traffic on my way home from work near the Cape Town International Airport. It is called Matroosfontein as that is where my Phone said we were. It shows more of the gritty side of Cape Town, a City with a wide variety of everything, good and bad.